This has been an interesting week. I will not put any major emphasis on my work. Because, frankly, there is nothing to write about. Except for a bit of screw up that a colleague did to my set of work on Monday, the week has been relatively peaceful. Since August-September are Summer Vacations in most parts of Europe, the amount of analytic work has been relatively less so thankfully i get more breathing space. On friday, i went to see the first day first show of The Expendables - 2. Another movie that i was eagerly waiting since the time it was announced. Now first things first, please dont go to this movie expecting all your favorite action stars to be on screen all the times. You will be largely disappointed. Its an out and out Sly Stallone movie and they even have an in-joke about his selfishness. But thankfully all the stars have been given decent time space than the 1st part. Also, its made in a grind house style(Just like the 1st part), so go only if you enjoy that kind of movie making. The movie was at 10:30 AM and i was ready since 9 AM for the show and i ensured i woke up a friend and got that friend up and running since 9 AM as no ways i was gonna miss even 1 minute of the movie. Thankfully, both of us liked the movie. My friend, more than me. We had a nice lunch at the food court and then it was back to work. On Friday evening, i was just talking to a common friend in office about how i had not spoken to my best friend in quite a while and voila, the next day, my best friend comes to this side of the town for work and we meet for a quick lunch at McD and talk at length about many aspects of each other's lives and get more clarity on things. Thats the best part of best friends, and this has happened so many times, that we feel we havent spoken/met in a while and instantly 1 of us will call the other. Telepathy at its best. Sunday, i had to wake pretty early as i had to travel to Ghatkopar for some personal work. So from 9 AM in the morning, i go to Ghatkpoar, finish my work, then head back towards home but first go to The Sun, have lunch with a friend. Then go for a long long drive to Colaba, Marine Drive and finally to Worli Sea Face. Listen to some good music. Enjoy the rains and by the time i come back it is 6 PM. So for all practical purposes, its as good as being out on a job for the entire day :). Evenings and nights are spent relaxing and now updating my much delayed blog. Actually I have sat in front of a computer after almost 4-5 days. Most of my surfing has been limited to the Smartphone. 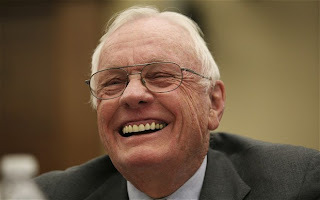 This week, or rather the last 24 hours, also marks some sad news. Famous Astronaut Neil Armstrong and one of India's most popular Supporting Actor(And who always played the quintessential Good Daddy) Avtar Kishan Hangal (or AK Hangal) left for heaven. 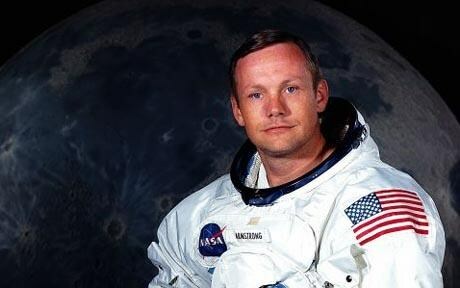 Neil Armstrong, as everyone knows, is the first man to step on the moon. There is a conspiracy theory that the whole mission was rigged and was fake but lets leave that discussion for another day. And the couple of times he has come to Bombay, there were huge crowds that had come to see and meet him. When he came about a decade back, i wanted to meet him too. But sadly it was an event for which entry was by invitation only at The Taj - Colaba and needless to say there were no passes available and it was strict security. Guess i will only get to meet him when i reach the Pearly Gate. 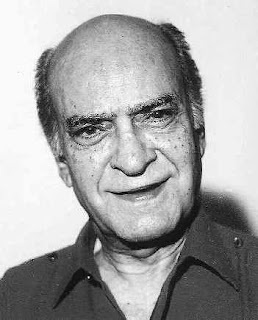 AK Hangal, as many know was a famous actor who lived life till 97. Besides being a freedom fighter, he also had leftist leanings. And he has got a lot of brickbats for that. But not many people know, that AK Hangal was also a professional tailor. My father and his brothers, dad, uncle and cousins have got a number of Suits stiched by him and with his signature embossed as well inside the pocket. So its very interesting to know certain skill sets that a person has. May god rest their soul in peace. And may their families grieve be short but deep.